A high pressure conductive hose suitable for conveying paints, fuels, oils, and most other solvents. EZ Kote is recommended for applications where an electrostatic charge must be eliminated. 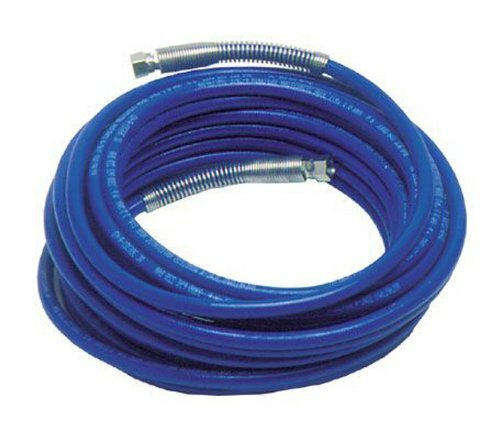 Special construction keeps hose lightweight and flexible. A special static drain element dissipates static charge.